Mako Soccer Club would like to express its condolences to the Beauchamp family who have been a part of Mako Soccer Club for years. 9-year-old Aaron Beauchamp died in a tragic accident involving a St. Lucie County school bus and a tractor-trailer on March 27, 2012. 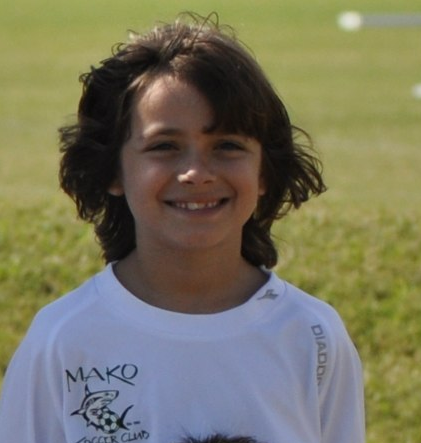 Aaron had played for Mako Soccer Club for a number of years and last played on Mako’s U-10 Boys competitive travel team during the 2012/2013 season. The Aaron Project presents its second Annual The Aaron Project Golf Tournament at The Legacy. Click here for more information.